With jute laces.Handsewn. Small fit.The height of the platform is approximately 3 cm . 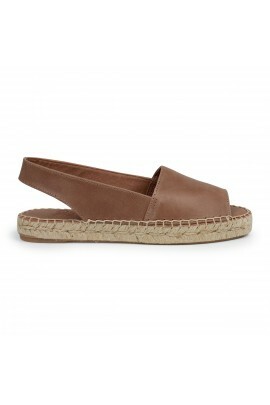 Leather cushion insole which makes it very comfy. 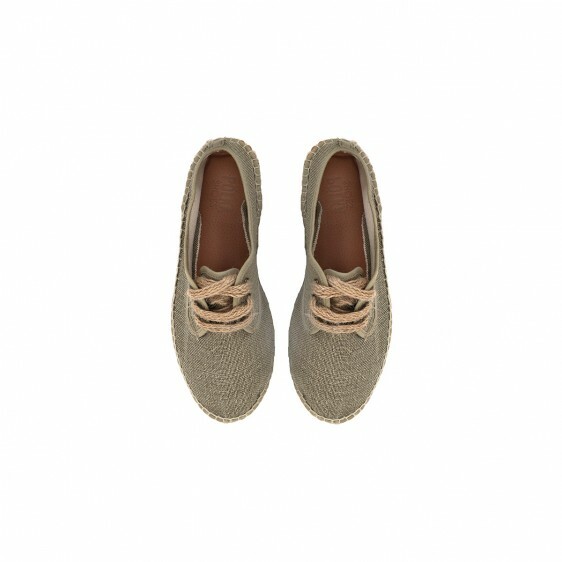 The sole of this shoes is made of a natural fiber called jute. They can not get wet! To clean your Polkas use a damp cloth. "TOPETE SL - Pölka Shoes" within the framework of the ICEX Export Initation Program, has had the support of ICEX and with the co-financing of the European FEDER fund. The purpose of this support is to contribute to the international development of the company and its environment.